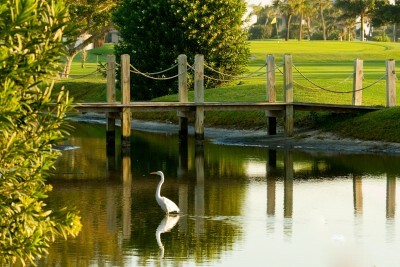 Key Royale Club is located on Anna Maria Island on the Gulf of Mexico. It is the only golf and country club on the Island and features a 9 hole course — Par 32 walking golf course for all levels of play. Either a Social or Golf Membership in the club is required for all events and for use of the beautifully designed clubhouse, a favorite gathering place for dining, cocktails, and camaraderie. The KRC restaurant, located in the clubhouse, features delectable foods and fabulous homemade desserts and is available only to members — both social and golf.